ShopQSI - Quality Salvage Industries. 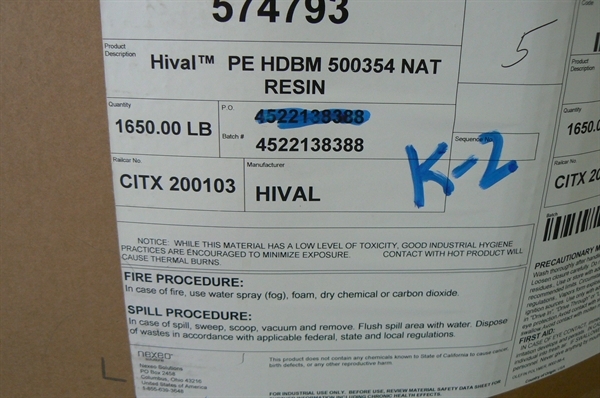 Hival PE HDBM 1650 Lbs. Top / Hival PE HDBM 1650 Lbs. 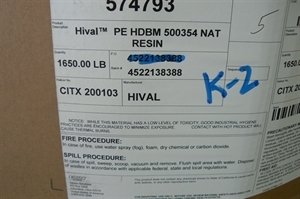 Hival PE HDBM 1650 Lbs. 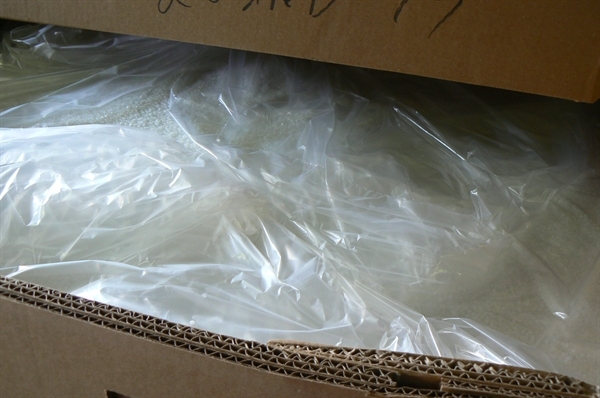 We have one full tote of Hival PE HDBM weighing 1650 lbs. This item is available due to carrier mis-ship.